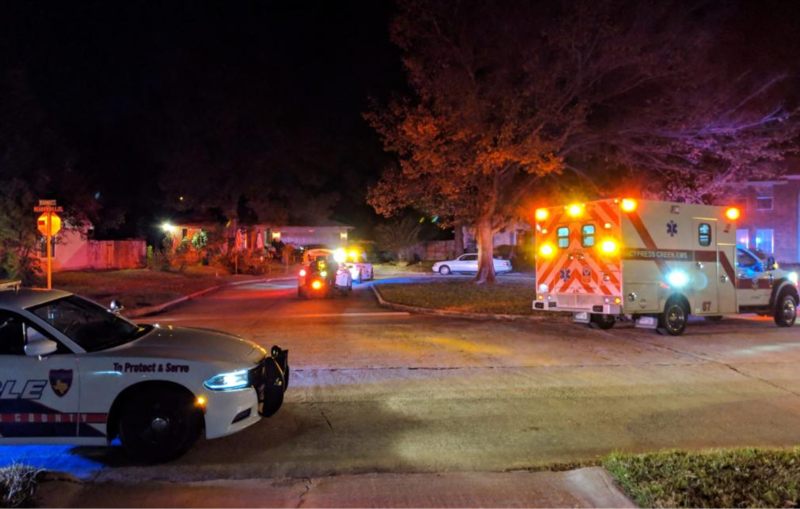 Spring, Texas – November 14, 2018: Deputies are on the scene investigating a domestic disturbance after a man was shot multiple times in the head. The scene is unfolding in the 3400 block of Meadowhill Court in the Dove Meadows subdivision. At approximately 5:30 AM, Harris County 911 received a call from the man’s 22-year-old son stating he had killed his father. Unconfirmed reports indicate that the son witnessed his father assaulting the mother – the son then grabbed a firearm and shot the father multiple times in the head. Cypress Creek EMS arrived and pronounced the man deceased. Harris County Precinct 4 Constables confirm that they have one subject in custody. Officials confirms the deceased father was a 30 year veteran with the Harris County Sheriff’s Office and retired in 2017. This is a developing situation. Updates will be posted once available.